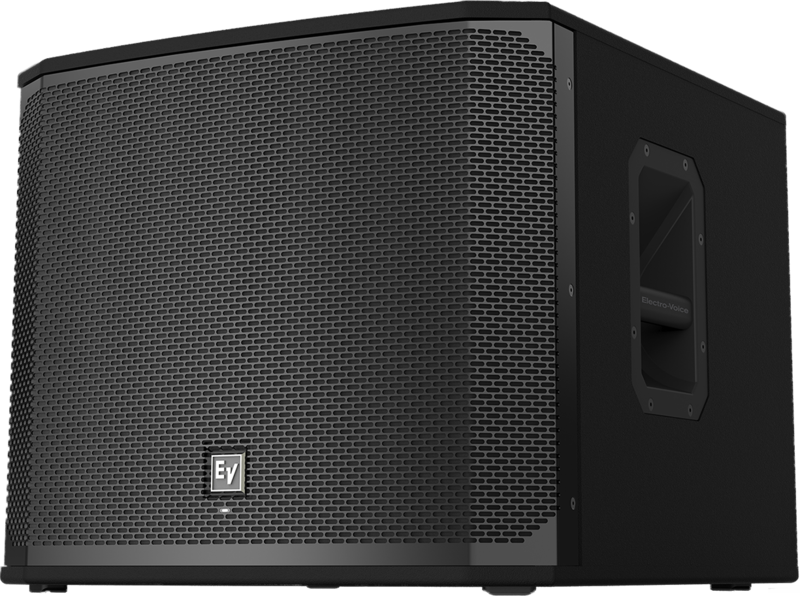 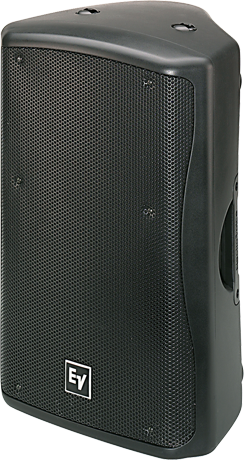 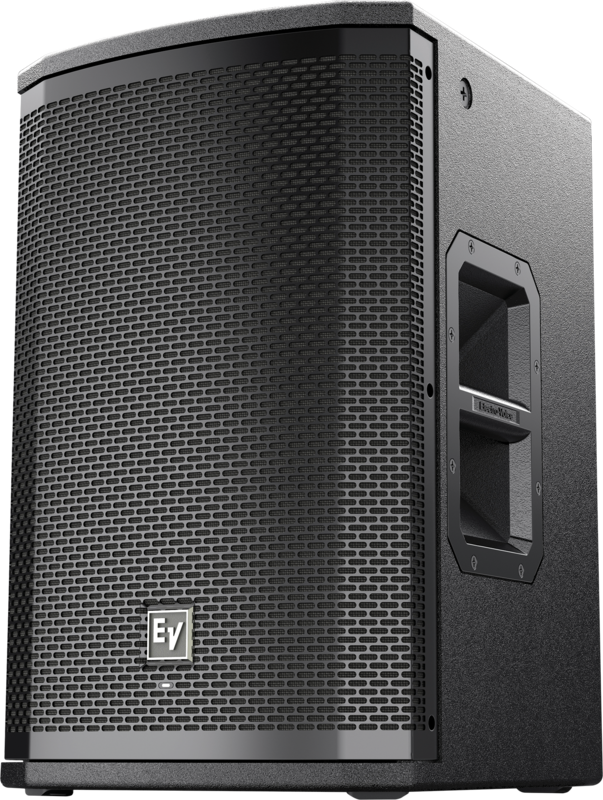 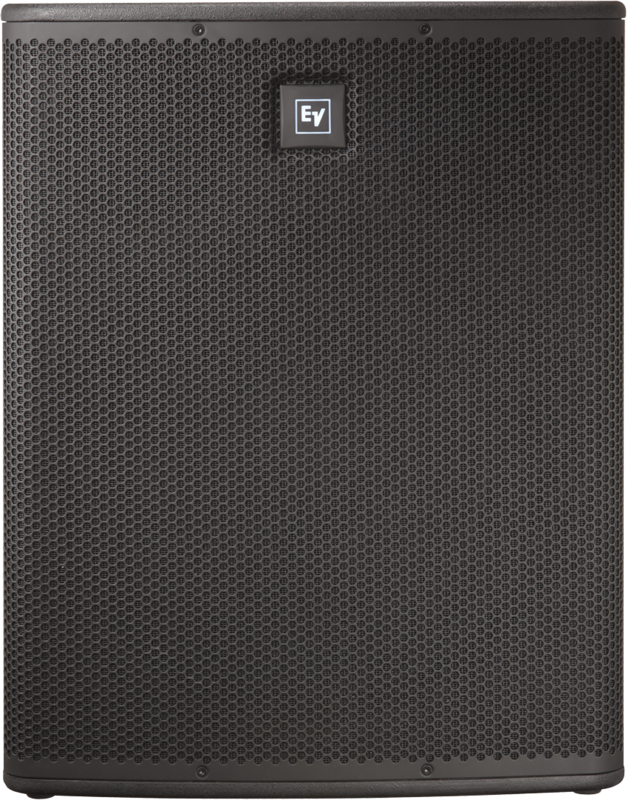 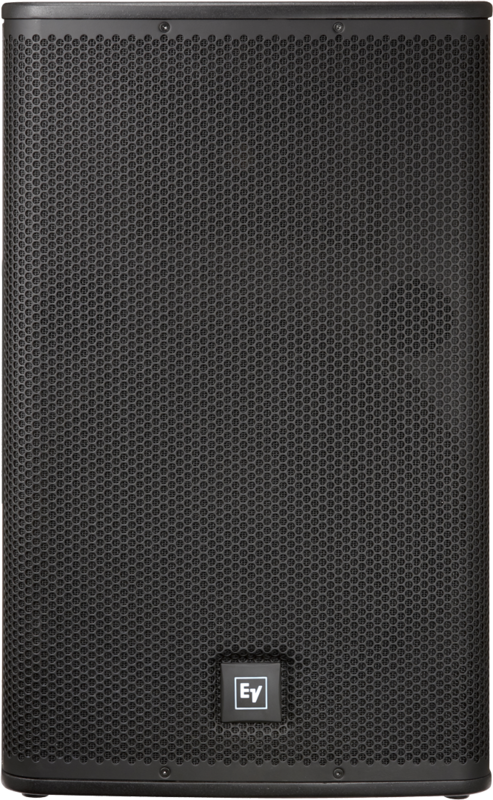 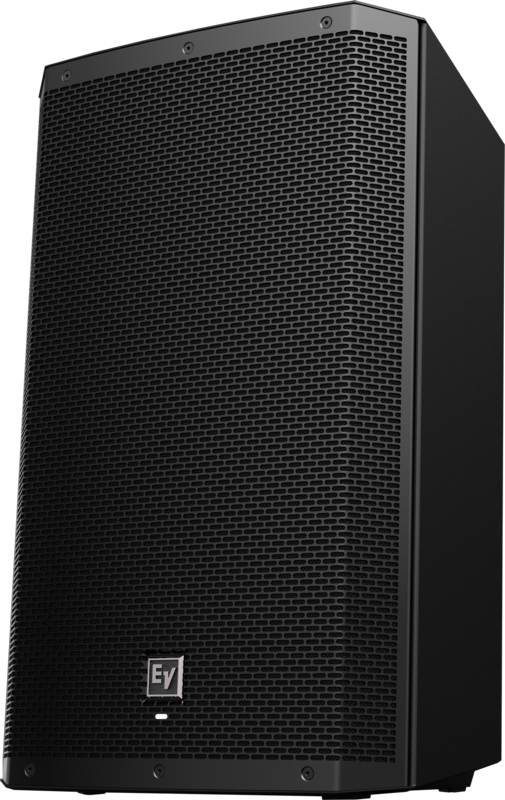 The Electro-Voice ETX-15P packs concert-quality sound into a tidy, easy-to-use powered speaker. 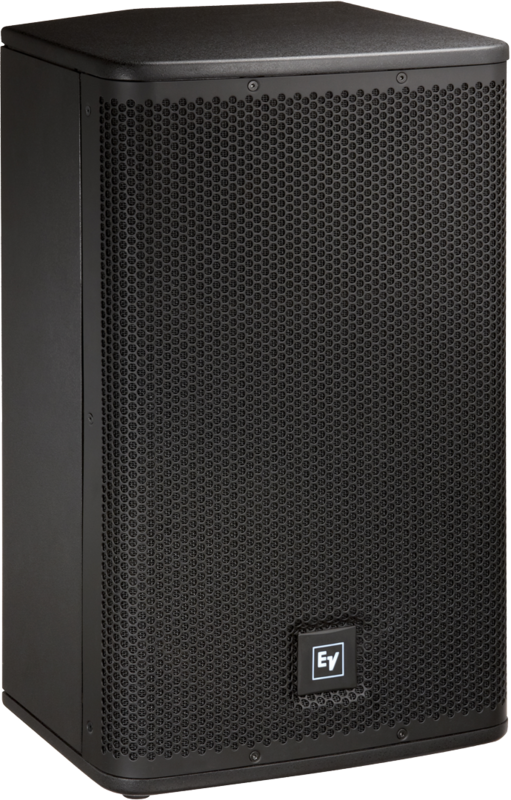 Its efficient Class D amplifier pumps 2,000 watts through high-sensitivity transducers, providing you with full-range sound and earth-shaking output. 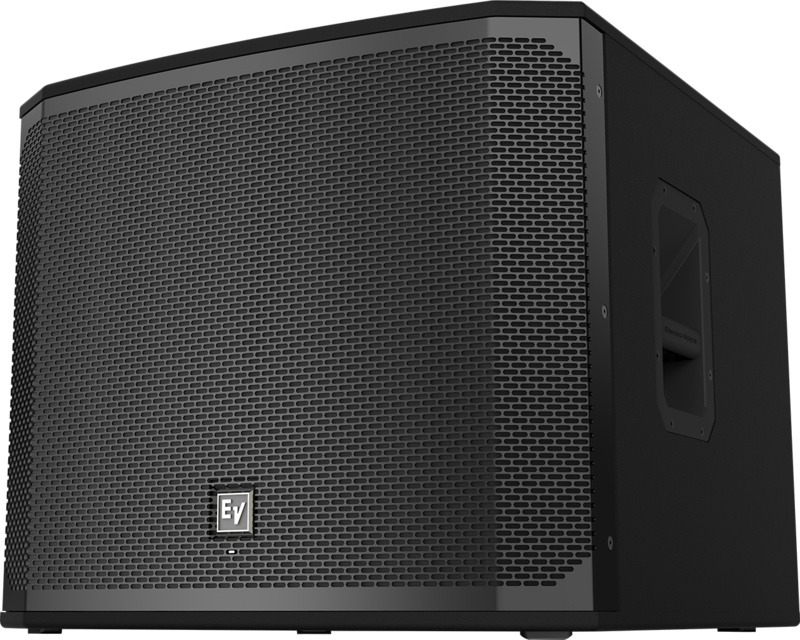 And everyone will hear it, thanks to the consistent coverage provided by EV's patented Signal Synchronized Transducer (SST) waveguide design. 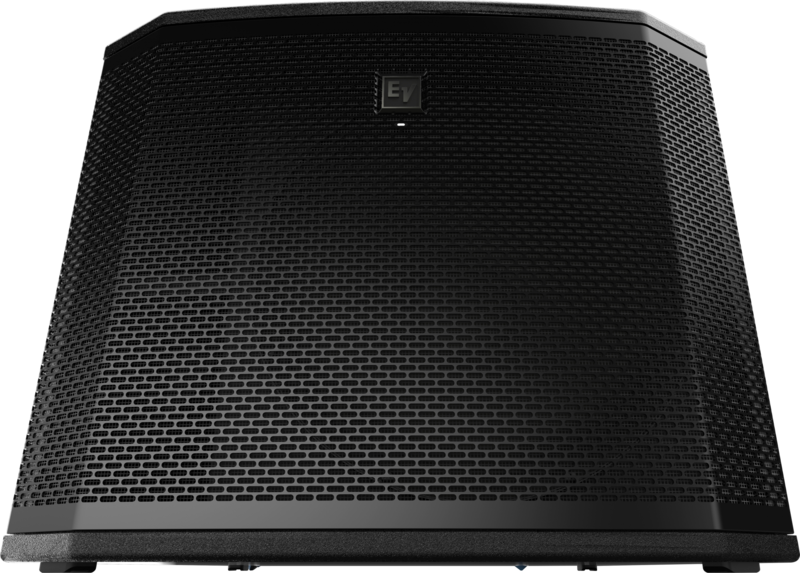 Digital signal processing puts a range of performance optimization and protection tools at your fingertips. 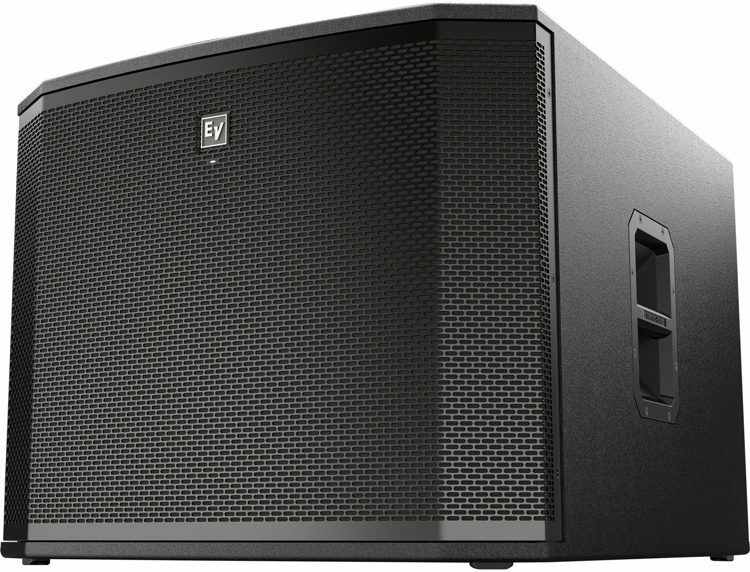 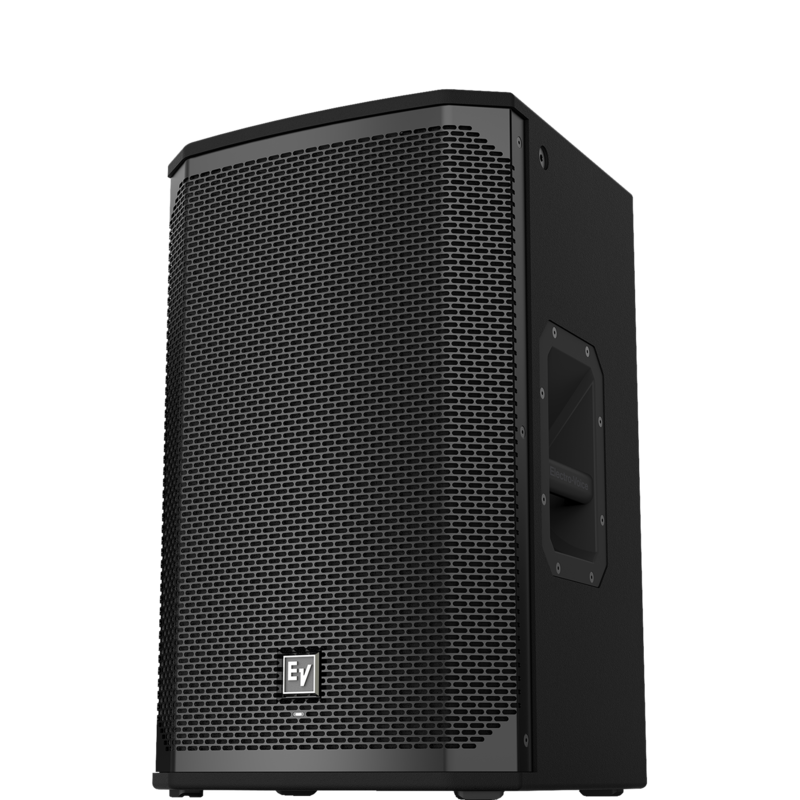 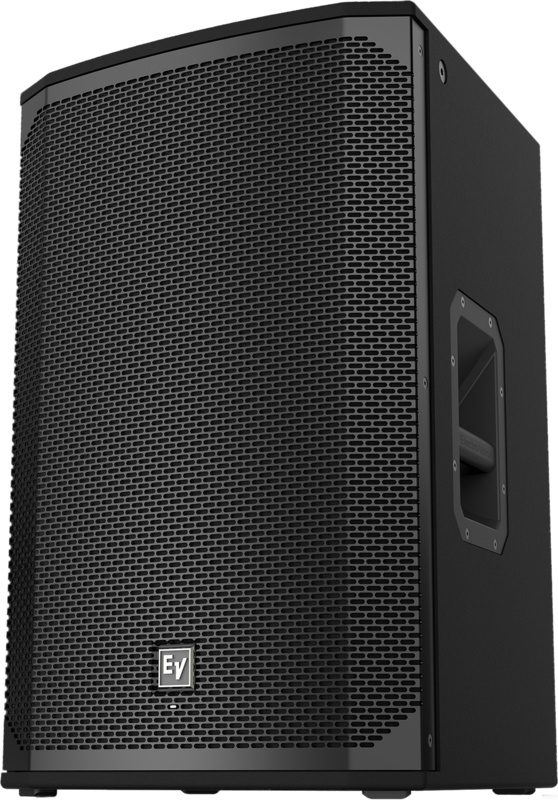 And whether you mount it on a tripod or use it as part of an array, the Electro-Voice ETX-15P's rugged wood enclosure will easily tackle the rigors of touring.